Today we’d like to introduce you to Penny LeBlanc. Penny, please share your story with us. I received a Bachelor of Arts from the University of Massachusetts, Amherst in Interior Design and Architecture. I was employed as an Interior Design Project Manager at Off The Wall and Research Planning Associates in Philadelphia, PA before opening a residential design build company LeBlanc Design in Savannah, GA. I received the Historic Home Preservation Award for restoration of the 115 E. Fifth Street residence in Hinsdale, IL. We moved to Texas 10 years ago, with a great job opportunity for my husband, Joe. Unfortunately for me, the job opportunities for Historic Preservation positions in Dallas were limited. We had just moved our youngest daughter Amanda, to Stonehill College, in Easton Massachusetts. Our daughters were concerned that empty nest syndrome would kick in without the girl’s busy schedule. New to Texas, I wanted to get involved in the community, and jumped full throttle into volunteering. I joined Newcomers and Friends of Plano and became a certified Master Gardener of Collin County. 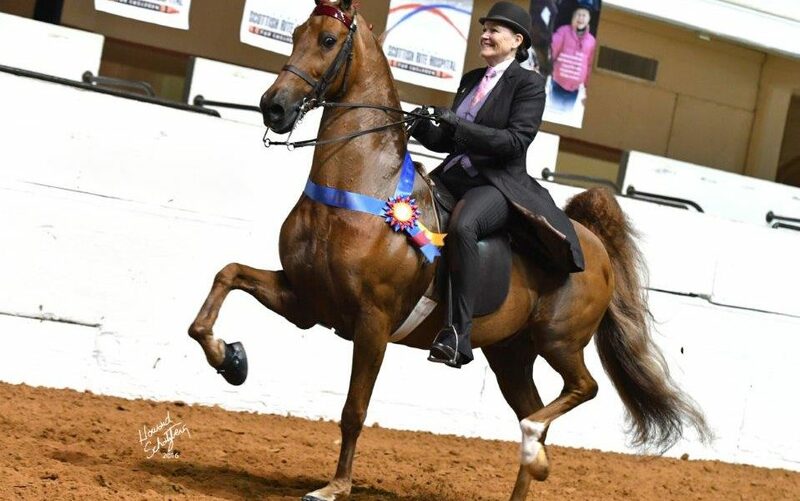 My true passion was riding and showing my American Saddlebred Horse “The Final Edition”. I was invited to a Big “D” Charity Horse Show meeting and at that meeting they were discussing new fund raising ideas. As a newcomer with suggestions and leadership potential I found myself a newly elected Board Member and Chairman of the Big “D” Horse Show Gala that benefits the Scottish Rite Children’s Hospital. As a Chairman, one of the responsibilities was to coordinate donations for the raffle and design gift baskets. Donors gave cash, selected a theme, we would shop, and solicit additional donations. At the Gala one of the donors, a Senior Manager of Neiman Marcus, remarked that “I should open a custom Gift Basket Company and she would love to use my services”. Volunteering opened the door to a new venture Penny’s Gift Baskets. To understand more about the business we attended a National Gift Basket Convention, to take classes, learn from seasoned professionals, and meet gift basket suppliers. Joe focused on learning about web site options, supply chain, and drop ship options. I took design and social media classes. The highlight was checking out vendors and tasting gourmet products. We developed a Business Plan, registered our business with Texas, and developed a web site for Penny’s Gift Baskets. 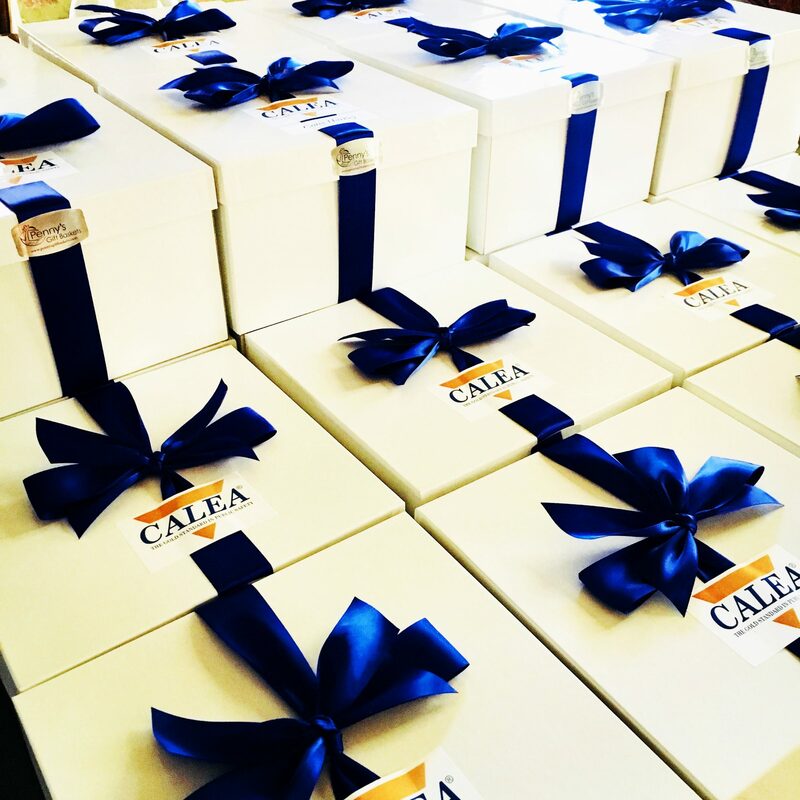 We had a vision of starting a new business and selling Gift Baskets, but how do find clients? 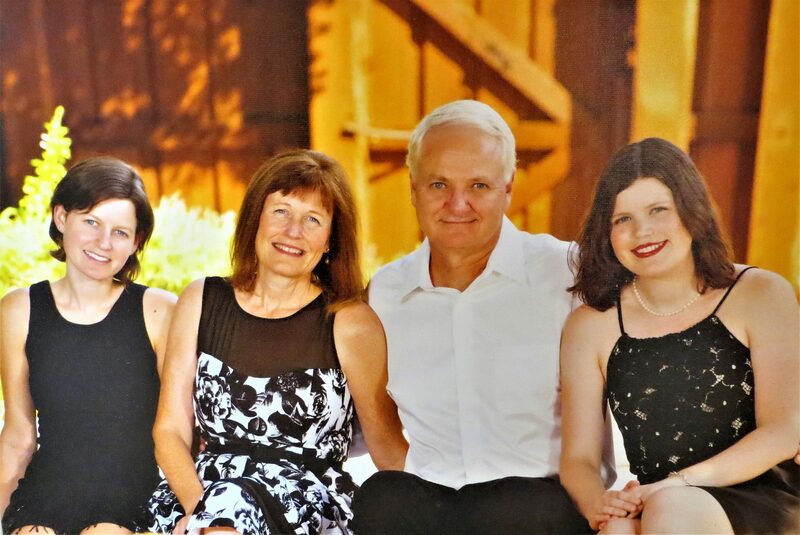 Growing up my father, Robert Holmes, build his commercial real estate business, R. W. Homes Realty, through networking with the local Chamber of Commerce. Connections are important so Penny’s Gift Baskets, joined the local Allen/Fairview Chamber of Commerce, and showed up at Tuesday Morning Live. What she didn’t plan for was a 30 second commercial about Penny’s Gift Baskets. After the meeting, a Chamber Ambassador suggested that a visual of a Gift Basket would help tell a story, and make Penny’s Gift Baskets more memorable. The next week a Gift Basket was incorporated into the commercial. Connections and relationships take time and are built on the ability to know, like, and trust someone. 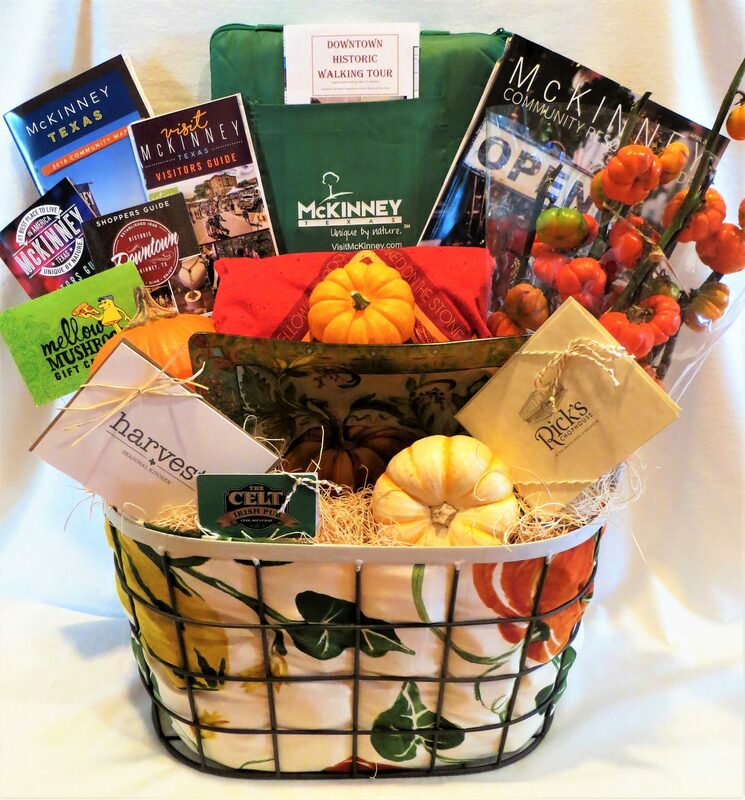 After developing a relationship with a Chamber Member they requested a custom Gift Basket with promotional items. The customized Gift Basket was delivered to the next Chamber of Commerce meeting. After that customized Gift Basket, clients began requesting custom gifts, and Penny’s Gift Baskets found our niche. We discovered a specialization that would differentiate our Gift Basket business. In business, communication is the route of all problems and successes. How do you communicate a unique customized Gift Basket design to a client? When designing a building we utilize a plan, elevations, and perspectives tell a story about the space. Using that premise an idea clicked, why not photograph a gift basket to communicate the story, and include a content list. We learned to ask a lot of questions about the intent of the Gift Basket to create a one of a kind design solution. Most Gift Basket Companies have 80% of the sales the 4th quarter of the year. How do you build an audience for Gift Basket company all year long. Penny’s Gift Baskets got social and built an audience with Pinterest, Facebook, LinkedIn, Google+, and Instagram. 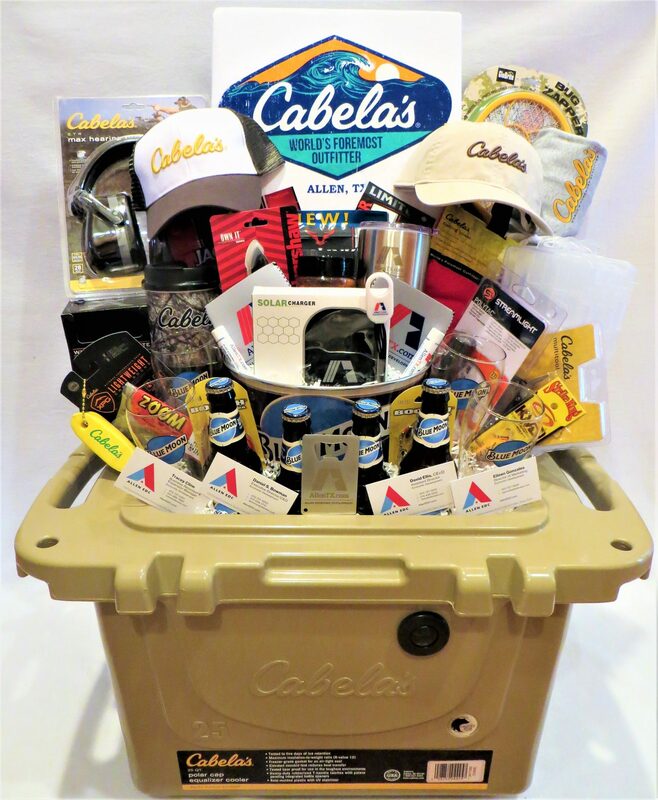 We use photographs of custom Gift Baskets and a short story, tag customers, which helped to create a fan base, and develop future customers. We have built our business through Networking and strong customer service. Penny’s Gift Baskets, There was a huge learning curve to overcome with figuring out how to use a computer, dropping in photos, learning new terms, how to become social to build a business. Taking classes, seminars, and reading books are a great way to learn new skills. So, as you know, we’re impressed with Penny’s Gift Baskets – tell our readers more, for example what you’re most proud of as a company and what sets you apart from others. 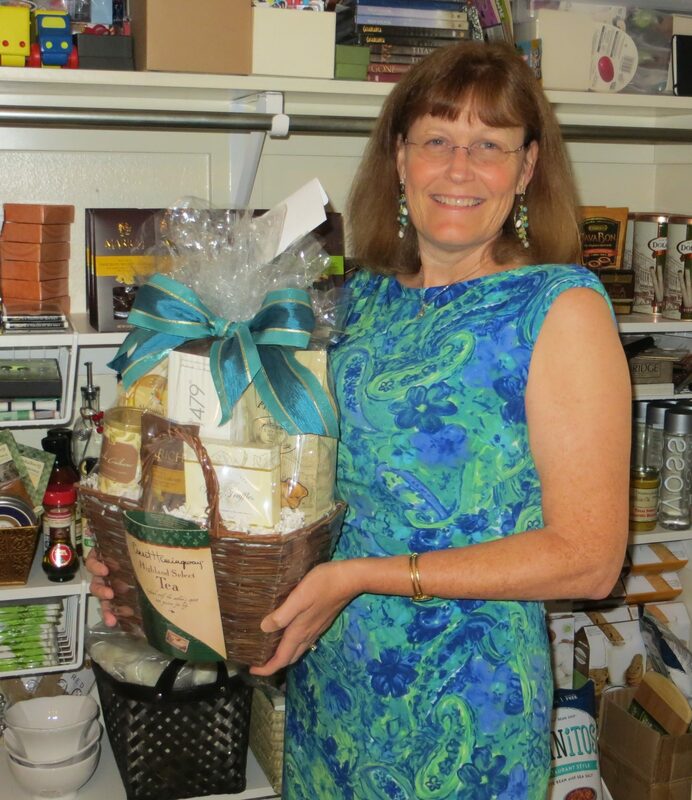 Penny LeBlanc is a custom gift basket designer, wholesale buyer, and owner of Penny’s Gift Baskets, LLC. 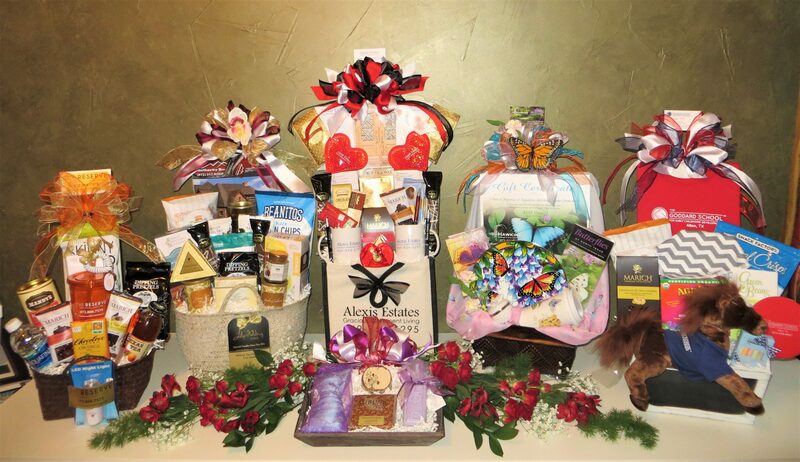 Her company’s goal is to create a one of a kind gift basket that leaves a lasting impression. How do we do that? Penny utilizes her design background to create a great basket design but also the structure to support each item so that the basket looks exactly the way it is photographed. Penny’s Gift Baskets even made a video that shows that we perform a shake test on a gift to show the stability of the basket design. Penny’s Gift Basket has a website that you can purchase on line but many customers request a custom Gift Basket. If you order a custom Gift Basket we work with customers, to understand why the gift is being given, the price, and information about the person receiving the basket. Some gifts require personal shopping and may take a lead time of 2- 10 days before designing the customized Gift Basket. A client can request a basket by theme and provide basket content, such as, marketing collateral and promotional items. We take a photograph of each customized basket and provide a detailed list of contents for client approval. Once the client has approved the basket design and customized ribbon selections, a final photo is taken, and an Invoice sent. 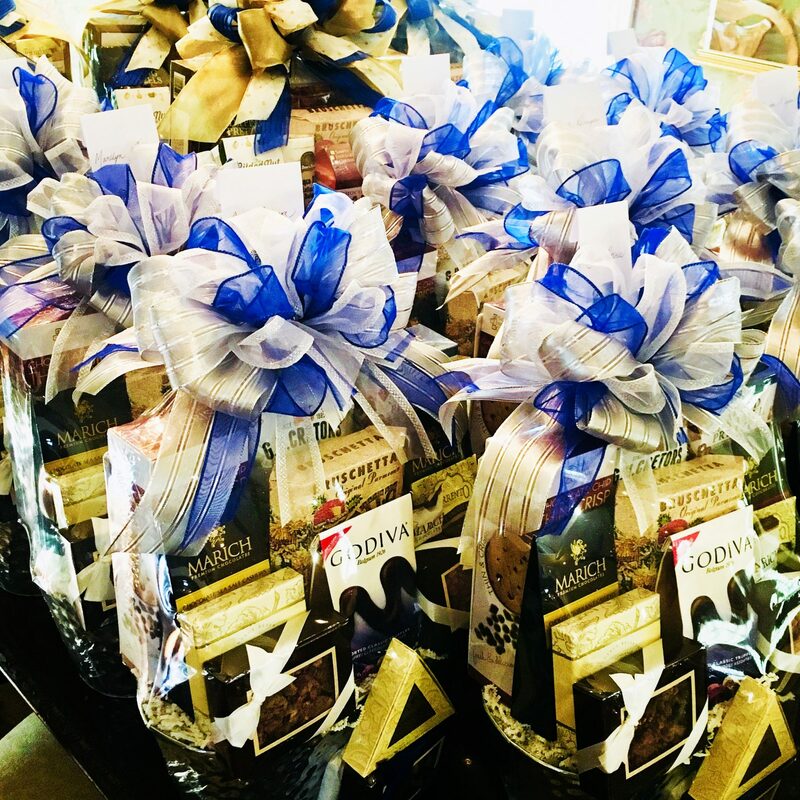 We can design an individual gift basket or multiple gifts for corporate events. We are proud that each Gift Basket is made in Allen, Texas and not sourced overseas. We love to feature local gourmet business and companies in Texas. We feel that communication is important part of the process from the beginning of a Gift Basket design to the delivery. 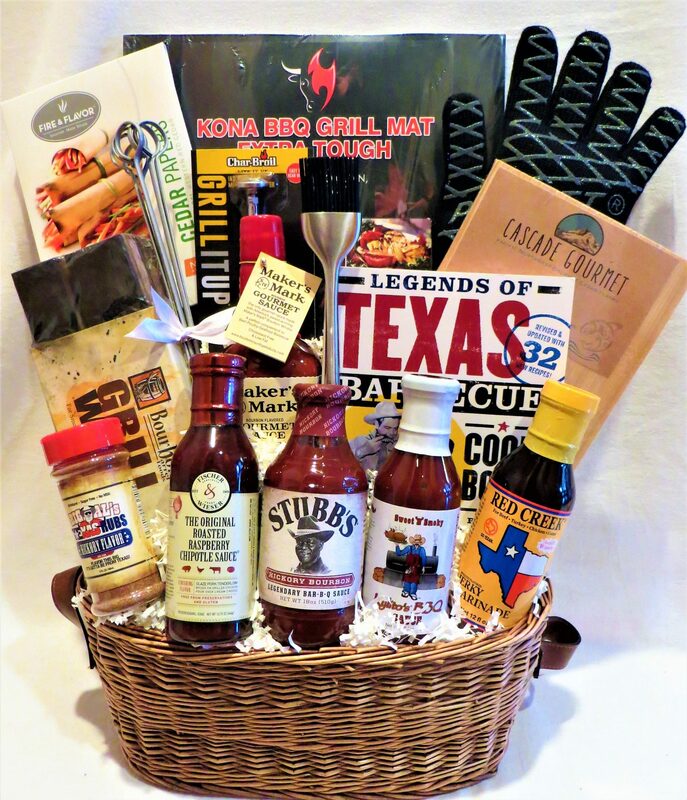 Penny’s Gift Basket offers $10.00 local delivery (Allen, McKinney, Frisco, and Plano), outside of that area courier service is provided, and we ship in the United States. We notify clients the time and date of each gift basket delivery. When shipping each gift is individually created, carefully packed, so it arrives in pristine condition. We strive for 100% satisfaction and Penny’s Gift Baskets offers a guarantee of replacement if you are not completely satisfied. Penny’s Gift Baskets has been in business for over 5 years. Last year we celebrated the 5 year milestone with a custom designed Penny’s Gift Baskets website that is a reflection of our business, and mobile friendly. This year we started to share our knowledge on gifting with a monthly Penny’s Gift Basket Blog. We have plans in the future to move Penny’s Gift Baskets into a warehouse space with a Gift Basket display area.